The National Resistance Movement (NRM) has launched its political road map in preparation for 2021 general elections. The road map activities are supposed to start this month with mobilization of party supporters to register and get national Identity Cards, a prerequisite for all voters. 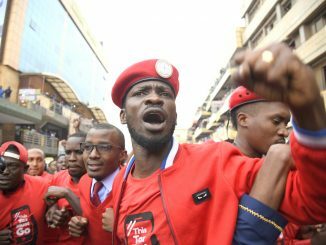 Kyadondo East MP, Robert Kyagulanyi alias Bobi Wine has been encouraging youth to get identity cards in preparation for the elections. The NRM Secretary General, Kasule Lumumba presented the key activities that the party will be organising while addressing journalists at the party headquarters on Plot 10, Kyadondo Road, Nakasero. The party will also undertaking a political assessment across the country to gauge its strength and weaknesses in the coming months. Lumumba says the assessment inform NRM areas that need to be strengthened. 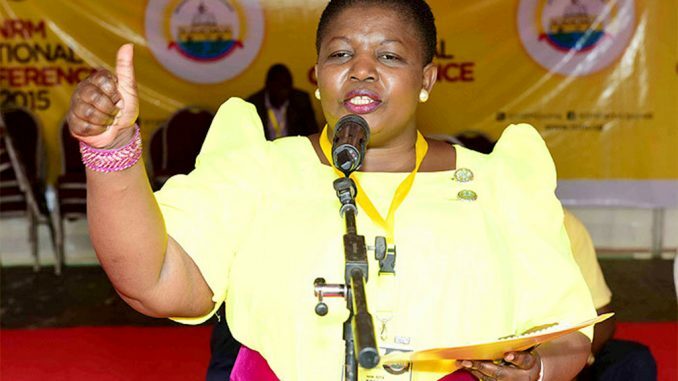 The NRM parliamentary caucus and the executive, Lumumba said will commit to expediting legislation required for smooth running of 2021 elections. She said this activity will be conducted between January and May 2019. 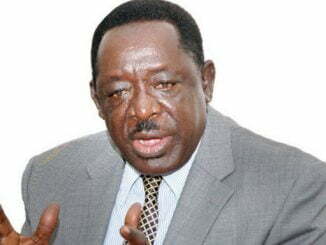 NRM commitment, if not mere words will quicken the process that has been a concern to almost all political players. The Speaker of Parliament, Rebecca Kadaga last week summoned the Justice and Constitutional Affairs Minister, Kahinda Otafiire to explain why government has delayed presentation of electoral reforms. Kadaga said that she had previously reminded the government to bring the necessary electoral legislation so that Parliament handles them in time. The issue was also raised at the December Inter- party Organisation for Dialogue (IPOD) summit which was attended by president Museveni. Political parties agreed that the process should be quickened. 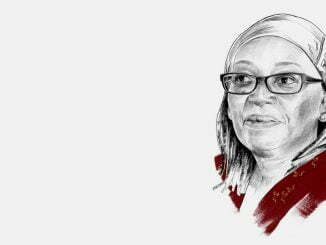 The Electoral Commission when releasing its roadmap and strategic plan in December, however, called for enactment of necessary legislation by end of March, 2019. Lumumba hinted there will be creation of new political administrative units – districts and constituencies – in the coming month. This is an activity that has also been highlighted in the road map. But President Museveni last year proposed that the creation of new districts should be halted because the country’s resource envelope cannot accommodate funding for new units. Museveni made the remarks while meeting the Parliamentary Committee on Local Governments. Lumumba defended the anticipated creation of new administrative units, arguing that NRM listens to people, who it serves. Districts like Kasese are expected to be split. Answering questions from journalists, Lumumba said the party has not computed a budget for activities because discussions are going on with in NRM strategies which will influence expenditure.